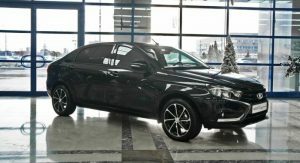 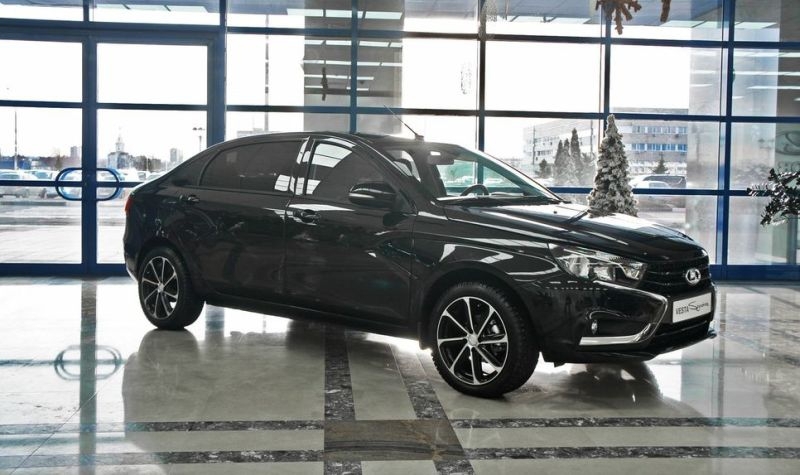 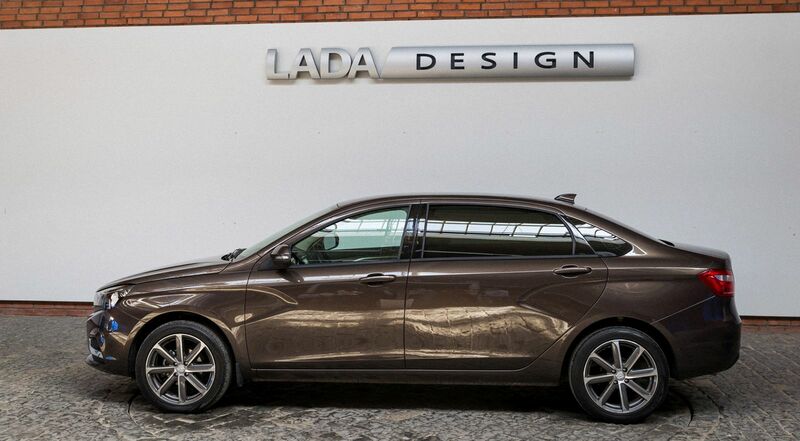 It won’t replace Mercedes-Maybachs and Audi A8s for Russian oligarchs and top-ranking politicians, but Lada’s experimental long-wheelbase Vesta Signature does promise to offer a taste of opulence to the masses. 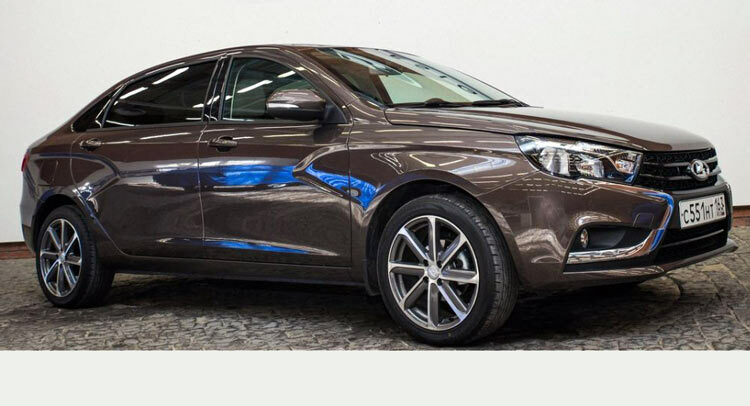 Penned under the direction of former Mercedes-Benz and Volvo designer, Steve Mattin, who now leads the design division of AvtoVAZ Lada, the Vesta Signature is an elongated version of the new Vesta small sedan with added amenities. 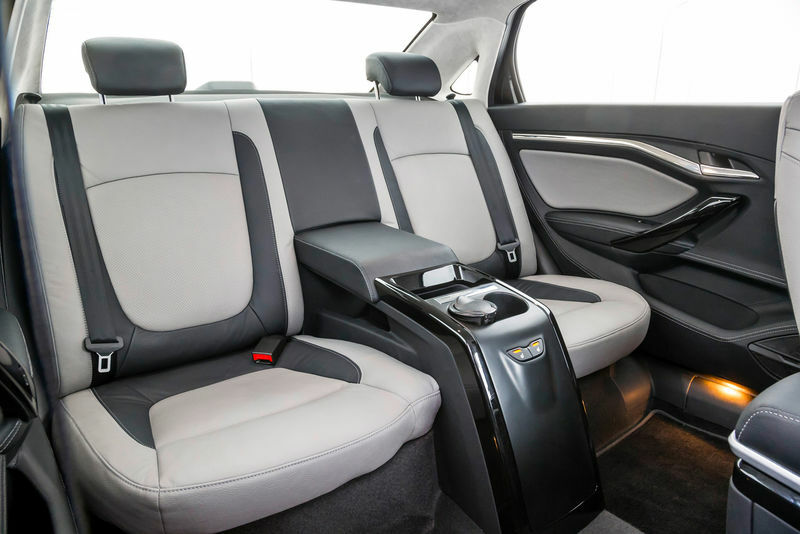 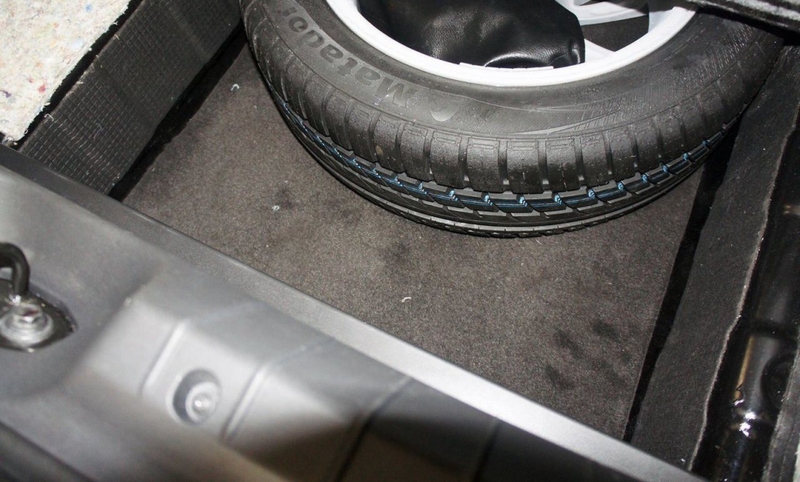 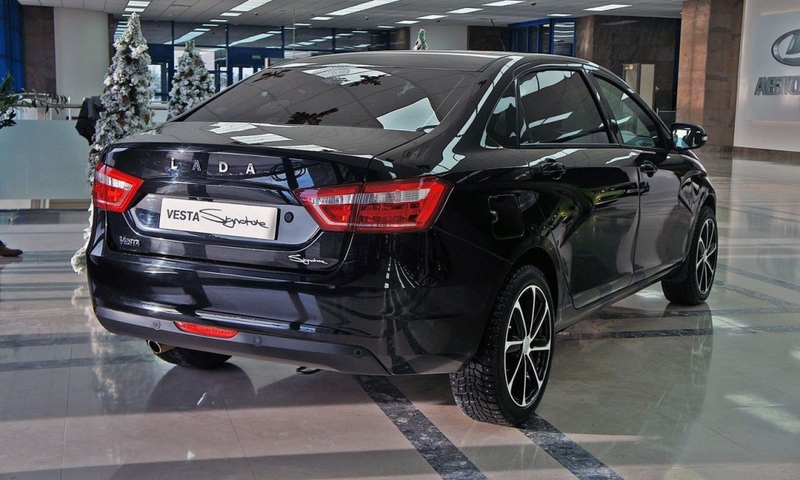 It was created shortly after the market launch of the regular Vesta last fall as an affordable limousine for Russian business people, but it could also cater to a wider audience looking for extra space and comfort features. 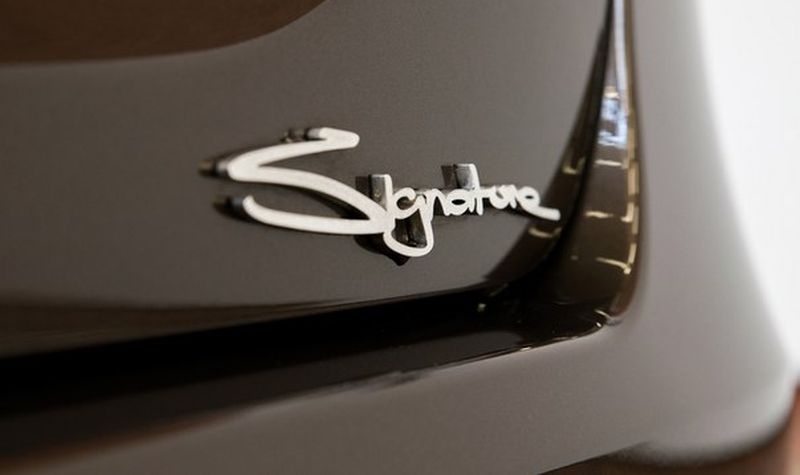 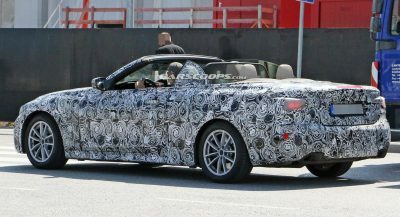 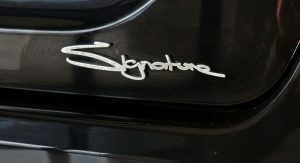 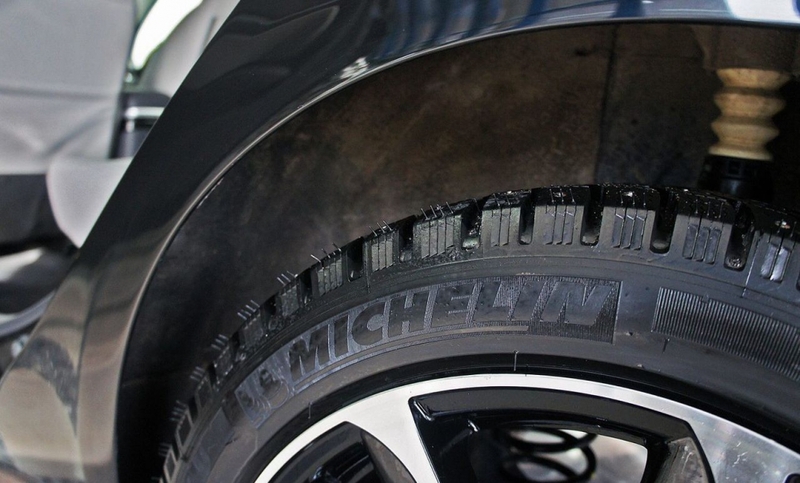 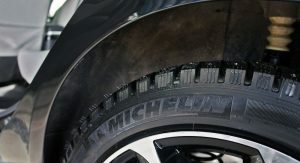 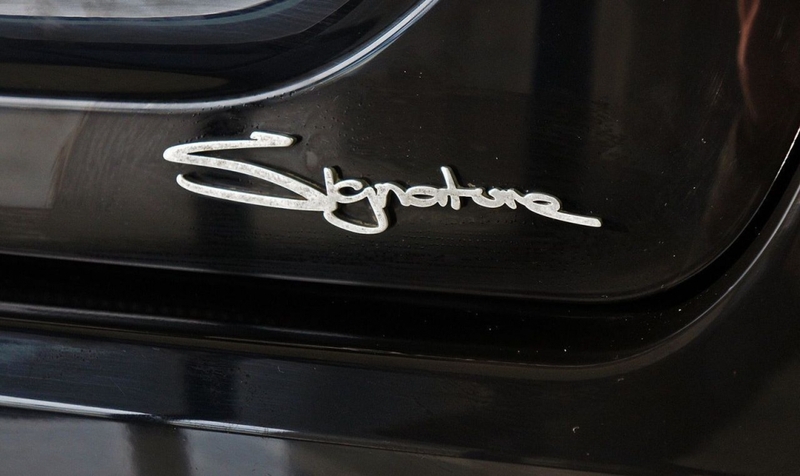 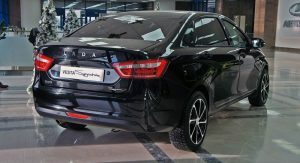 The Signature rides on a 250mm (9.9 inches) longer wheelbase than the regular Vesta sedan at 2,885mm (113.6 inches) with the car’s overall length extended to from 4,410mm (173.6 inches) to 4,660mm (1.83.5). 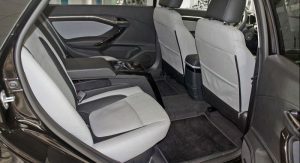 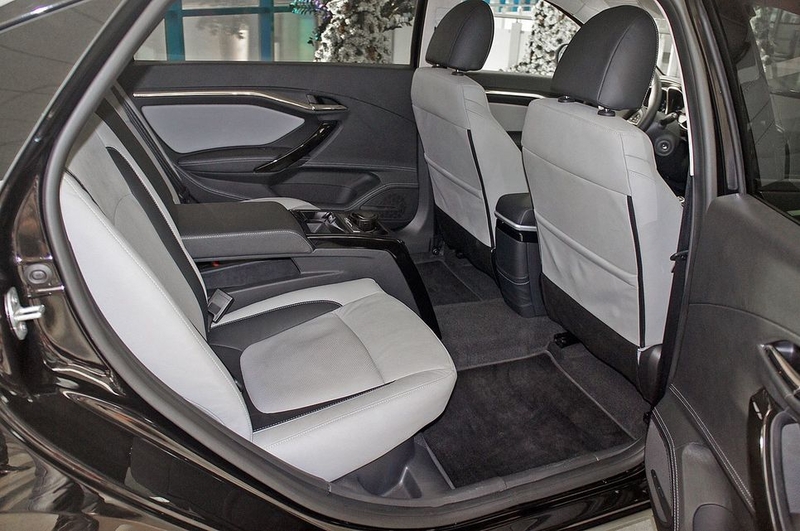 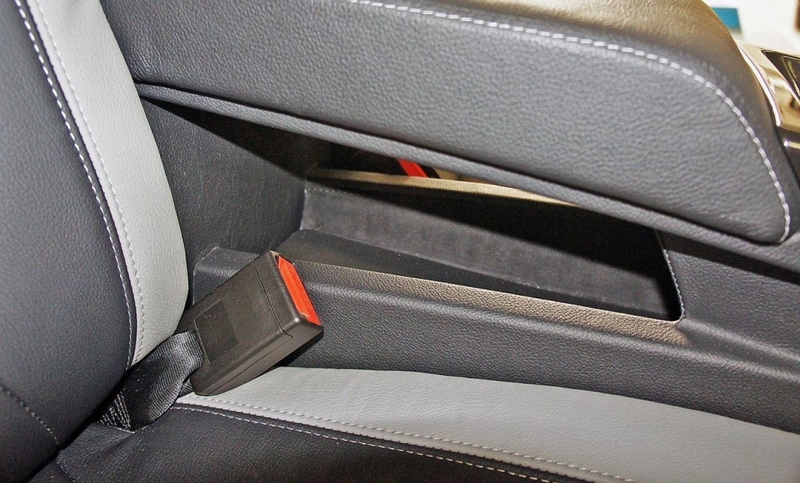 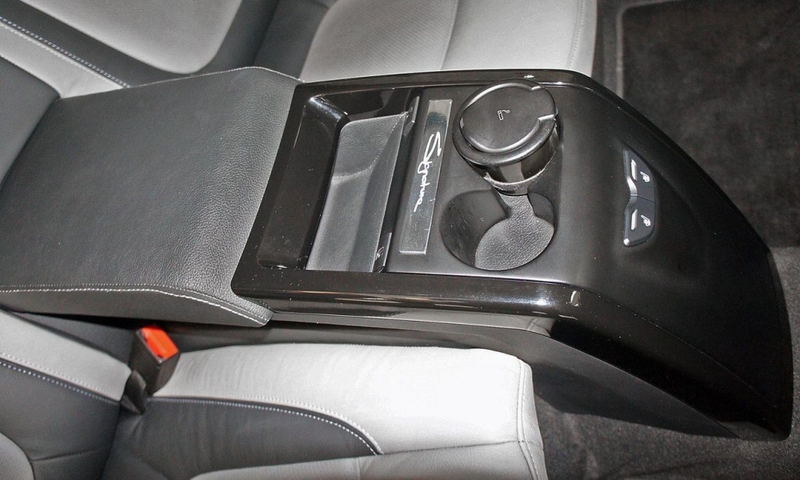 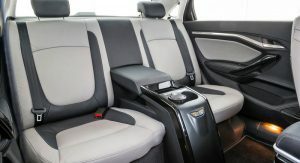 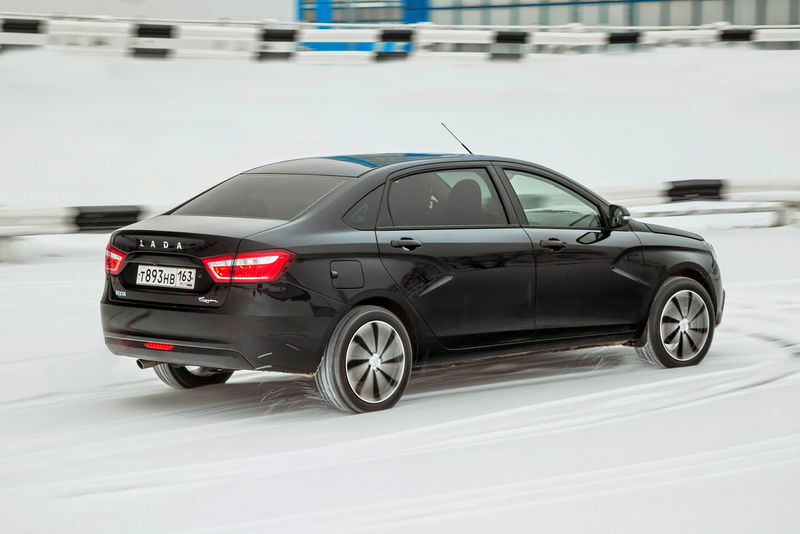 As a result, rear passengers benefit from 200mm (7.9 inches) of extra legroom, while to further improve comfort, Lada discarded the rear seat bench and replaced it with two individual and heated seats separated by a center console. 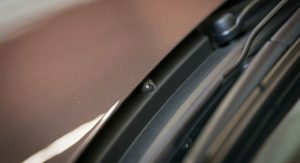 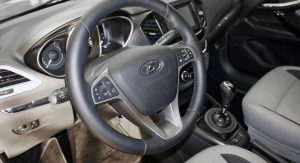 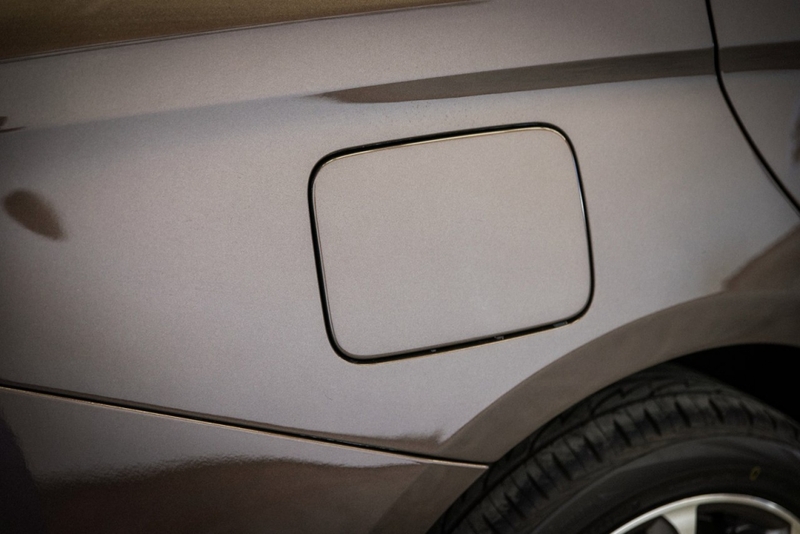 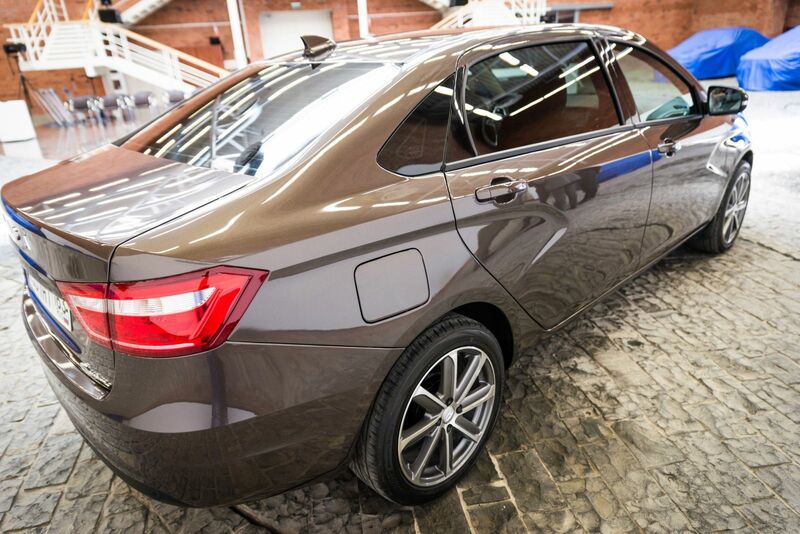 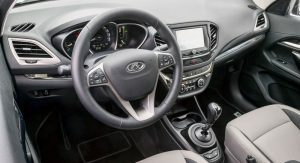 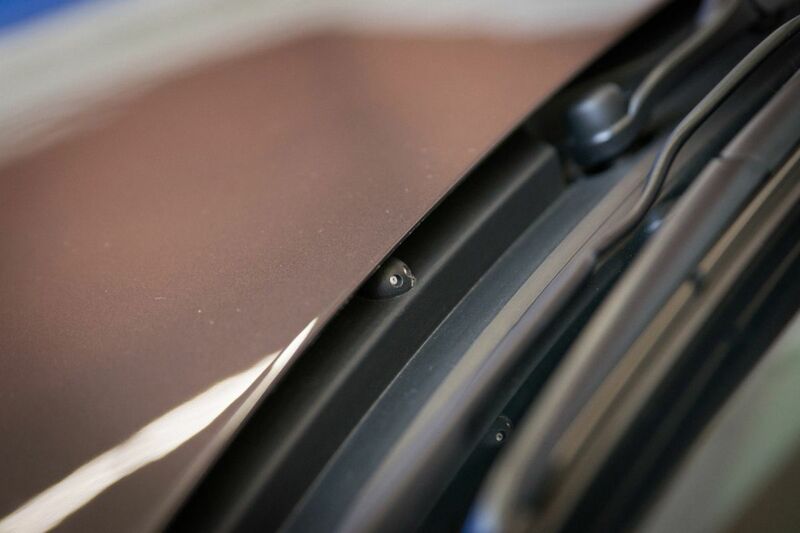 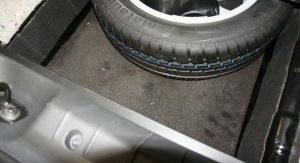 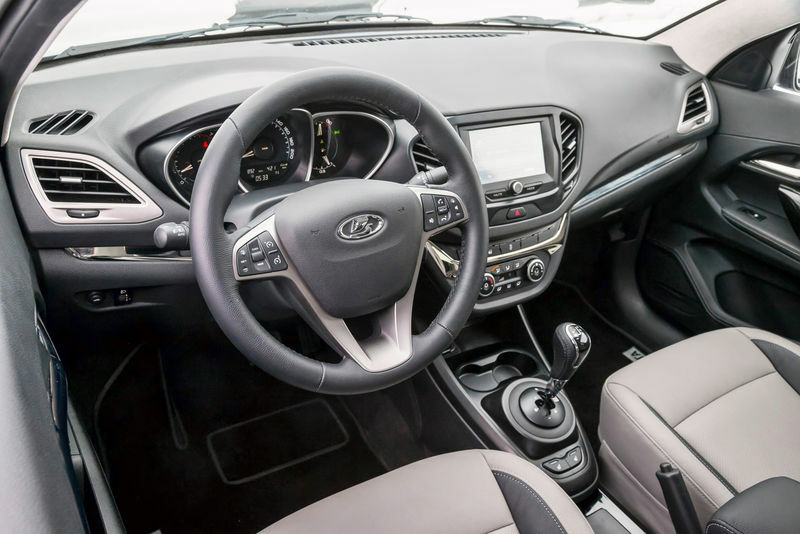 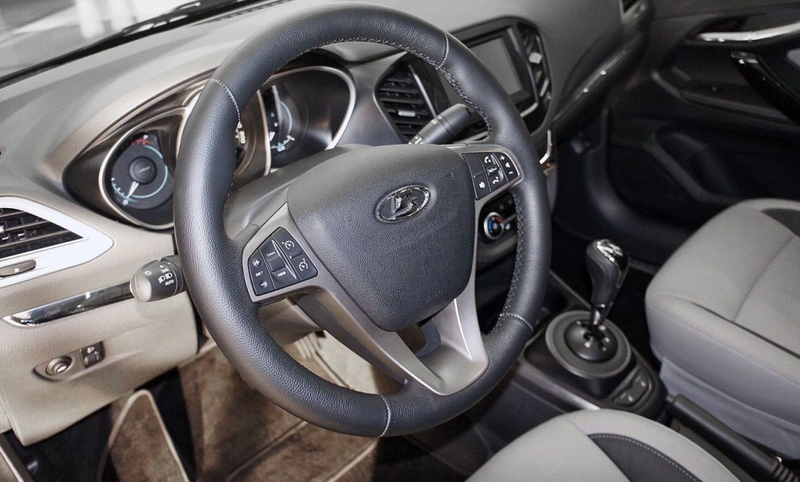 The car rides on new 17-inch wheels and comes with various standard features like dual-zone climate control, parking radars and two-tone leather interior. 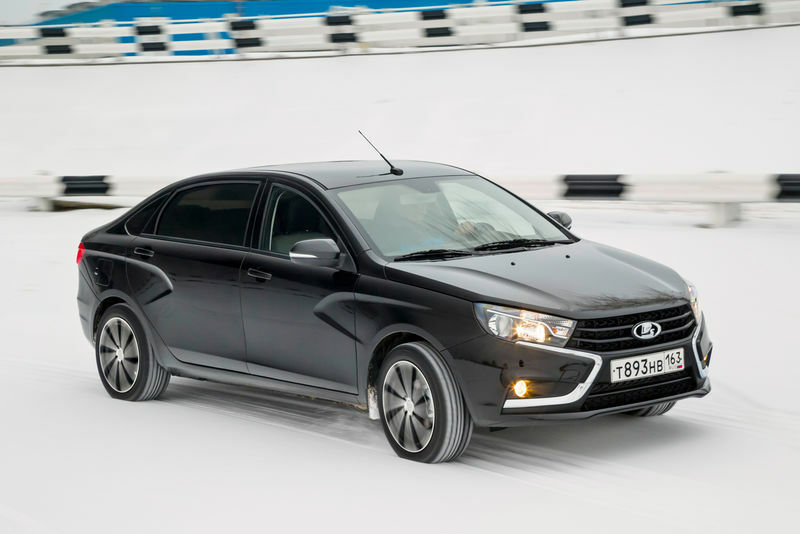 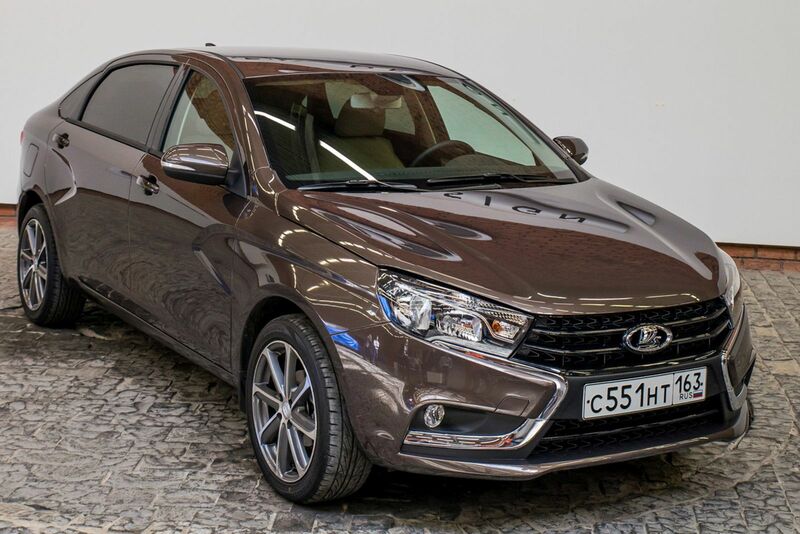 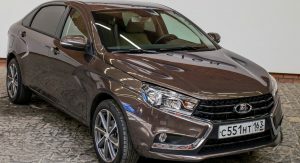 Lada hasn’t revealed any powertrain specs, but it’s believed that the car is powered by either a 1.6-liter or 1.8-liter gasoline engine paired to an automatic transmission. 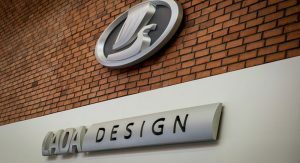 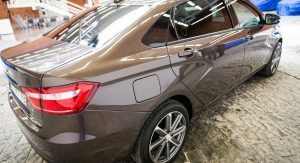 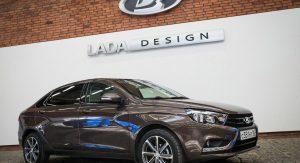 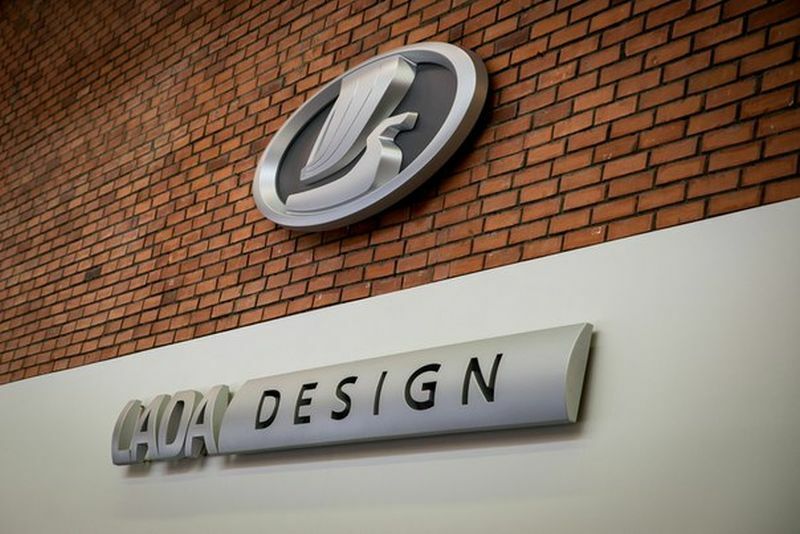 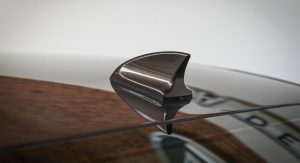 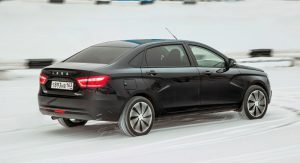 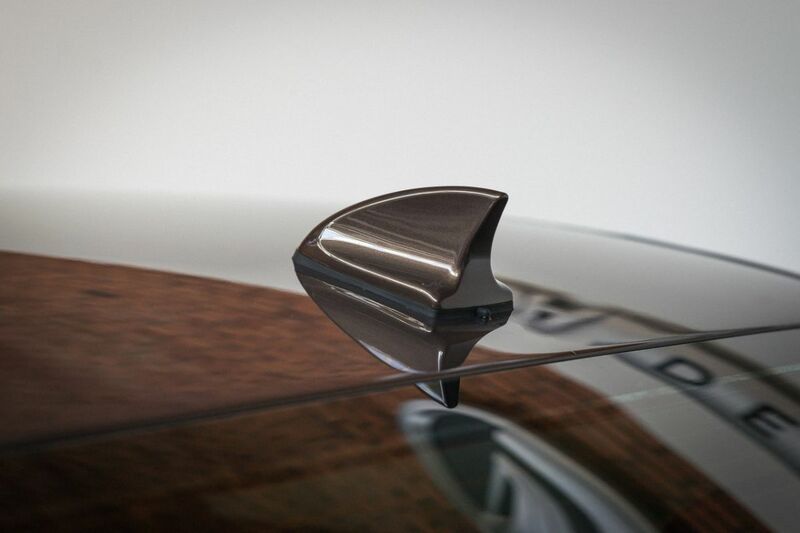 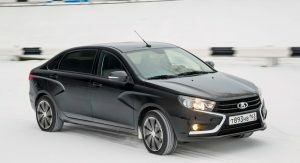 For now, the Vesta Signature remains an experimental model, with Lada to build no more than 10 examples, all for internal use by the company’s brass at their Moscow office. 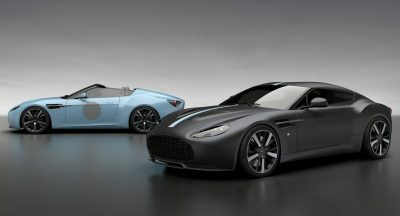 During this phase, the cars will be tested in real-life conditions with drivers to give feedback on the car for improvements. 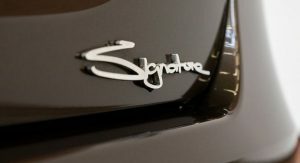 Pictures via Ladavesta, H/T to Autoforum! 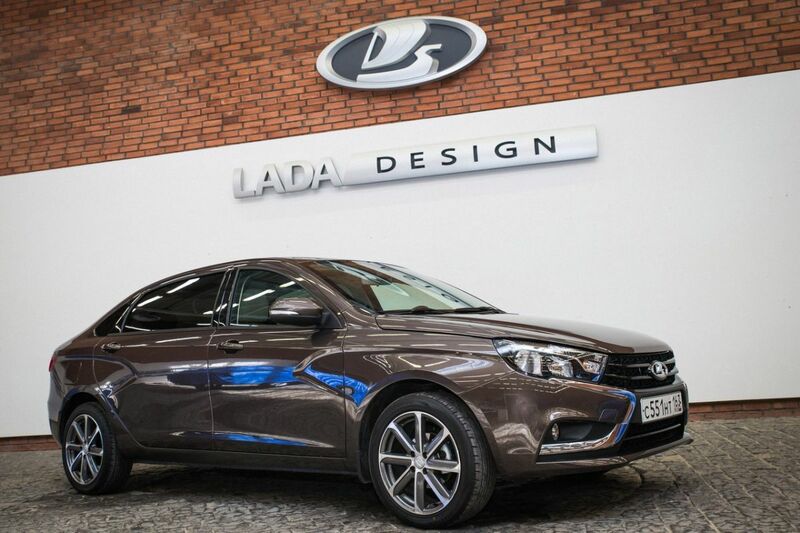 Nice one Lada , now you can head to China market . 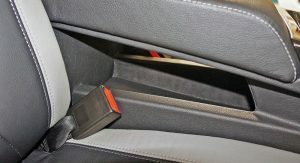 I think this is perfect for some markets. Some cities are beyond crowded and this offers the large rear in a compact car. 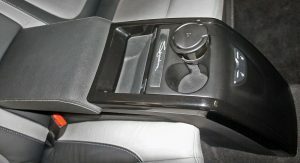 Genius idea i think. 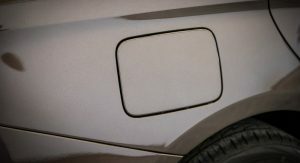 You know a car is so interesting when you start taking pictures of the windows washers thingys. 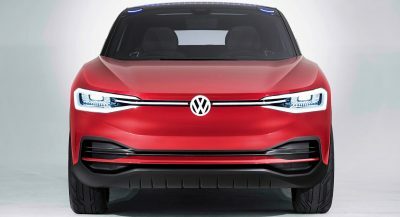 haha it really does look like a frightened bug.